Looking for the perfect gift for someone on your list? A fan of shopping local and searching for something that supports Jackson, New Hampshire area businesses, artisans, craftspeople, and makers? 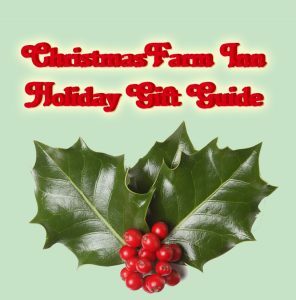 Want to give someone a gift that will remind them of the magic of Christmas or their most recent trip to the Christmas Farm Inn? 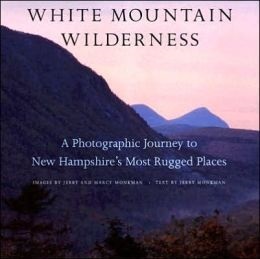 Know someone with wanderlust who will ove a gift that has a little of the spirit of the White Mountains? We have a 2016 Holiday Jackson, New Hampshire Gift Guide of locally sourced or inspired goods that could make the perfect present or stocking stuffer during this holiday season! 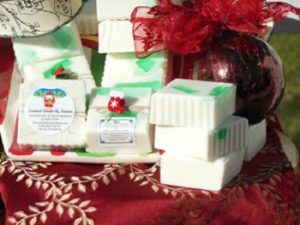 These delightful soaps are a wonderful way to take home a piece of the Christmas Farm Inn or savor favorite holidays all year long. This is the perfect gift for friends or colleagues, or a stocking stuffer that will renew belief in Christmas magic. Handmade of shea butter, cloves, cinnamon, buttons, ribbon, and glycerin, this soap is gentle and fragrant. You can order it from Karen’s Etsy shop, or pick some up at the Christmas Farm Inn gift shop! We love the gorgeous doily glass by Linda Banks’. It’s reminiscent of both winter snow and classic blue and white willow china. Pick out a special piece for someone on your Christmas list and give an heirloom reminder of the magic of Jackson, New Hampshire. This glasswork and many other beautiful artisan pieces are available at The Cassidey Gallery in Jackson Village. 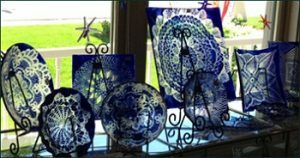 The ceramics, jewlery, paintings, and glass art there are a wonderful way to give a one of a kind gift this year. Not far from the Christmas Farm Inn, just through the famous Jackson Honeymoon Bridge, is the wonderful Ravenwood Curio Shoppe. 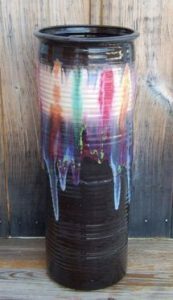 For someone who loves functional beauty, one of D. Lasser’s colorful ceramic mugs, bowls, candlesticks, and more would be a wonderful gift to use every day. The White Mountain Cider Company features all kinds of delicious products in their online shop and storefront. 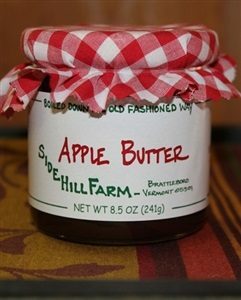 A jar of their excellent Side Hill Farm Apple Butter, Signature Donut Mix, Cider Vinaigrette, Apple Crisp mix, Apple Fritter Mix, Apple Chips, or Cider BBQ sauce would make a great gift for friends, coworkers, or a fun stocking stuffer! 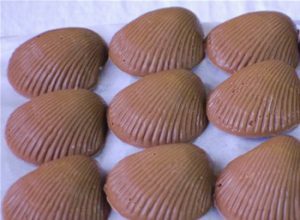 The Bavarian Chocolate Haus in nearby North Conway offers a wonderful selection of maple products, fudge, and truffles that are sure to please a chocoholic in your life! They even have sugar-free items for those with dietary restrictions and make all of their treats by hand. 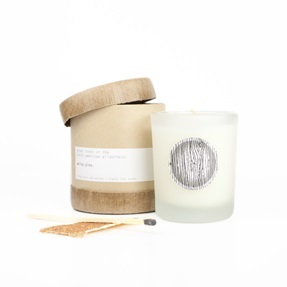 The White Pine Candle by Greenmarket Purveying Co. smell of evergreen and sweet pine, made by handle in small batches with pure essential oils. You may not be at with us year round, but lighting this candle will whisk you back to that delicious Christmas tree and pine forest smell of Jackson, New Hampshire and the Christmas Farm Inn. White Mountain Wilderness: A Photographic Journey to New Hampshire’s Most Rugged Places by Jerry Monkman offer a stunning tour of the White Mountains that will instantly transport you back to the Jackson area, while also showing you parts of old-growth forest and alpine hights you may have never discovered during your last visit! You can order online, or check with North Conway’s White Birch Bookstore to see if they can order in a copy for you or help you find the perfect book for a reader on your list. It would also be remiss not to include our own Christmas Farm Inn gift certificates and Spa gift certificates. If you know someone with wanderlust or in need of some serious relaxation, it’s hard to find a more thoughtful gift than one that lets them get away from it all!